Hosted by "Coach Pete," Peter J. 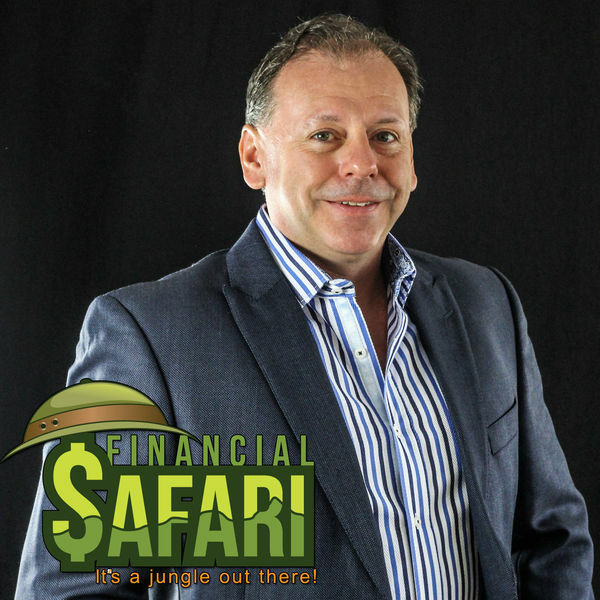 D'Arruda, is to equip you with the tools and knowledge that you need to successfully navigate through today's complex financial jungle. Each week the hosts and guests on the show reveal the latest developments in the financial world to keep you informed of changes that may affect you personally, while sharing some common sense strategies that will help you make the most out of your retirement savings.